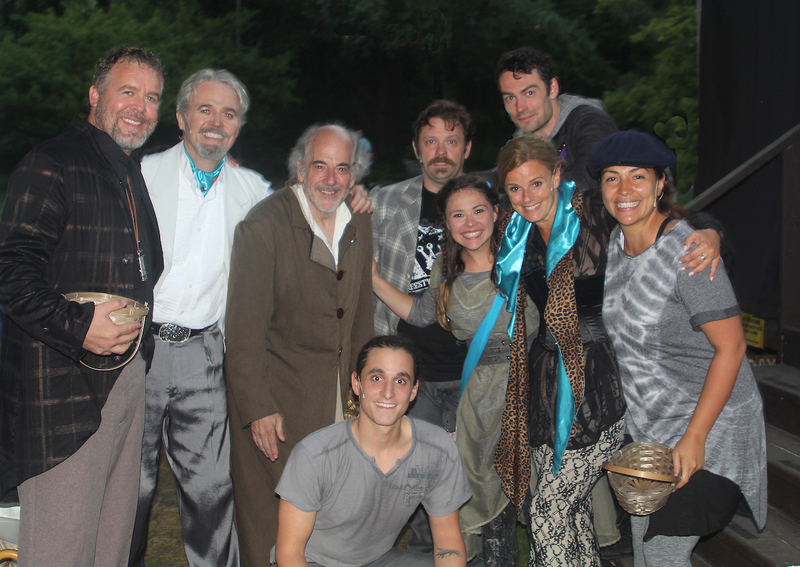 Saratoga Shakespeare Company's expanded summer season is a celebration of "Love, Laughs and Swordplay" as part of Shakespeare’s 400th Legacy Anniversary Year. That includes productions of "Cyrano," along with one of the company’s most requested of Shakespeare’s plays, "Romeo & Juliet." As the World Turns actress Yvonne Perry stars as Lady Capulet in the later, after recently playing Benvolio in "Cyrano." David Girard is directing "Romeo & Juliet," which opened on Tuesday, August 2nd and runs through Sunday, August 7th. Performances are at 6 p.m. through Saturday, and 3 p.m. on Sunday. According to the official website, this "fresh take on 'Romeo & Juliet' will allow the actors to interact with the audience in a totally new way, take on more than one character and create multiple layers of interpretation. Director David Girard spins the text in a deliciously innovative way, redistributing lines and reinterpreting age old characters while never undermining the heart and history of the matter. The staging will be inventive and clever as the company will use Congress Park in unexpected ways. All ages are welcome." Check out more photos below, taken on Thursday, August 4. "Romeo and Juliet" is being performed on the Alfred Z. Soloman Stage at Congress Park in Saratoga Springs. For further information, visit www.saratogashakespeare.com.